For more information on joining or about our San Diego chapter, please visit their website at www.ucbclaaofSD.org, FaceBook page at https://www.facebook.com/cal.claa.sd/?ref=br_rs or email Arcy at arceliamagana@gmail.com. 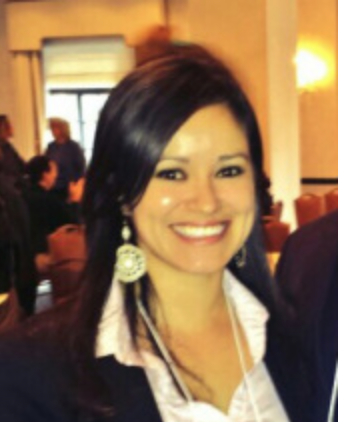 Dr. Marissa Vasquez graduated from UC Berkeley in 2005 with a B.A. in English. Marissa is an Assistant Professor in the Ed.D. Community College Leadership Program at San Diego State University. A Chula Vista native, Marissa earned an associate degree from Southwestern College, a master’s degree in College Counseling and Student Development from the University of San Diego, and her Ed.D. in Educational Leadership from San Diego State University. 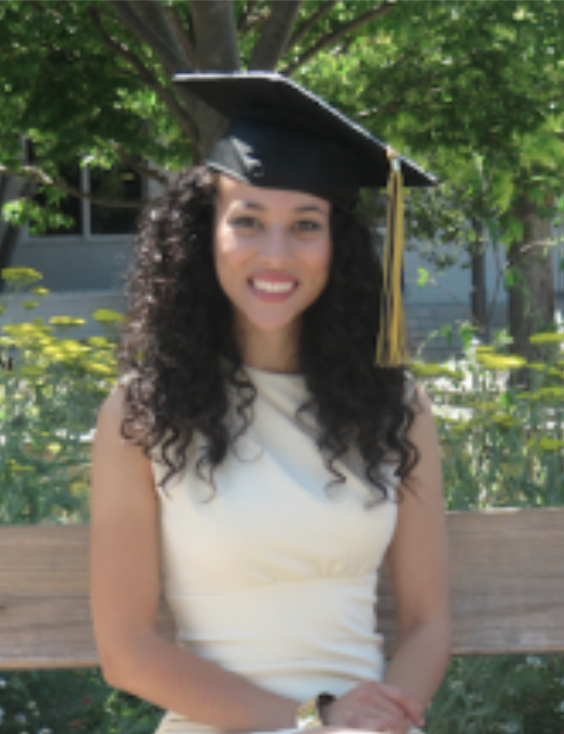 Arcelia (Arcy) Magaña is a first generation college graduate, graduating from UC Berkeley in 2013 with a B.A. in Legal Studies and a B.A. in Classical Civilizations. Arcy was heavily involved in the Chicanx/ Latinx community at Cal through her participation in Latinx focused student organizations and her various leadership roles within the Chicanx/Latinx Student Development (CLSD) Office. Arcy was born to Mexican immigrant parents and raised in Escondido, California. She earned her law degree from California Western School of Law in Spring 2016 and passed the July 2016 California Bar Exam. Arcy is currently an associate attorney at the Law Offices of Thomas M. Diachenko, APC, where she practices employment law. She loves dancing, hiking, and curling up with a good book. She is passionate about the academic advancement of Chicanxs & Latinxs and is excited to connect with more San Diego Chicanx/Latinx Cal alum who share that passion..